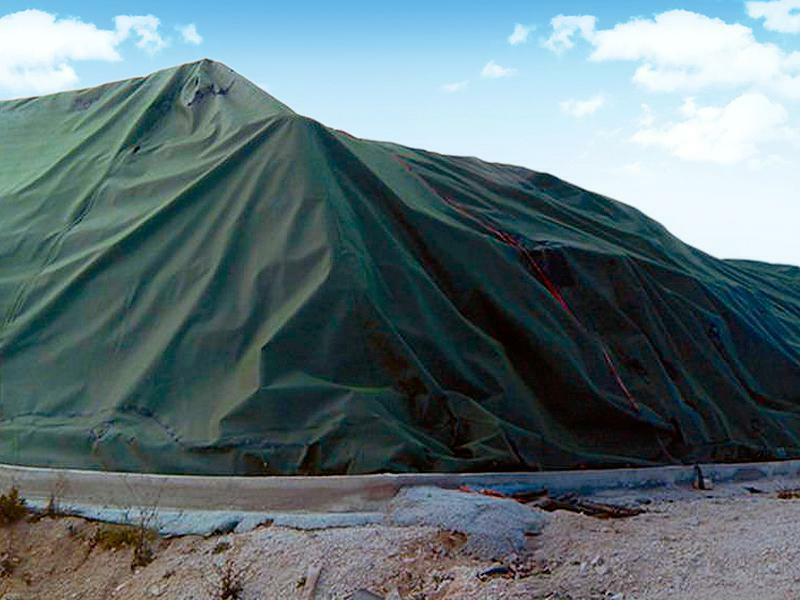 We offer a wide variety of containment solutions to fit your project needs. It seems that no matter what type of project you are working on these days, there is a need for some form of containment structure on your project. 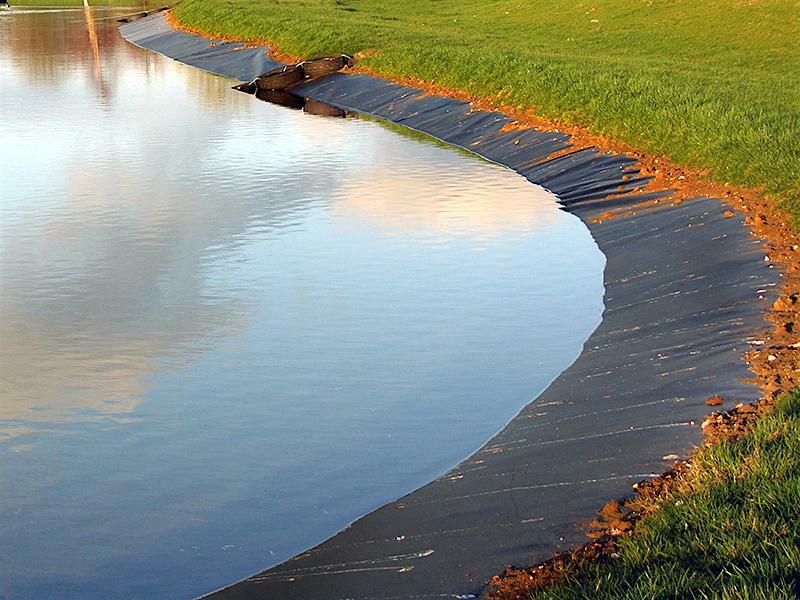 Landfill cell liners, Mining leachate, Wastewater, Secondary Containment, as well as aesthetic pond applications, Triton carries a wide range of containment options for whatever your project might dictate. 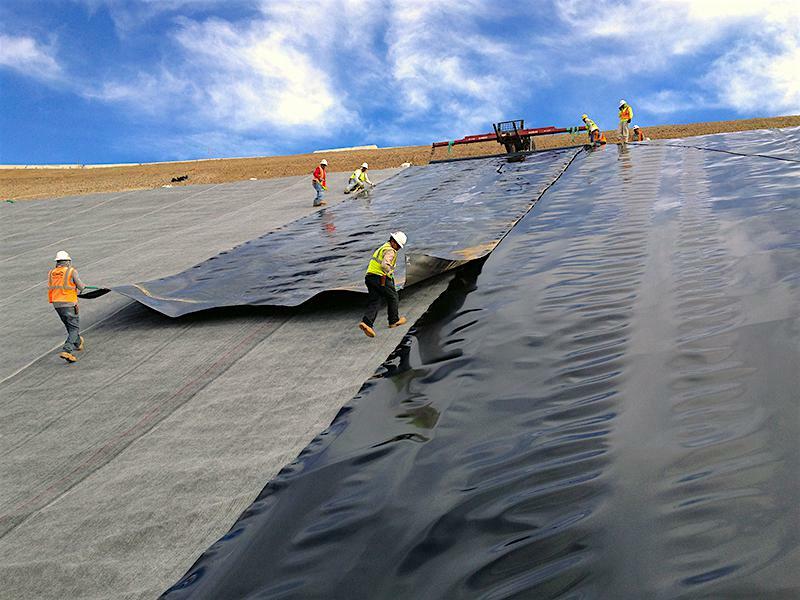 High-Density Polyethylene is the most commonly used membrane for containment structures in various applications. It offers great ultraviolet protection and aging resistance from the intense stresses of weather as well as great elongation properties. 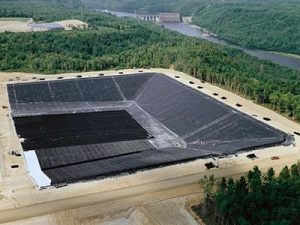 Linear- Low-Density Polyethylene (LLDPE) is mainly used where long-term large settlements are anticipated such as landfill covers. 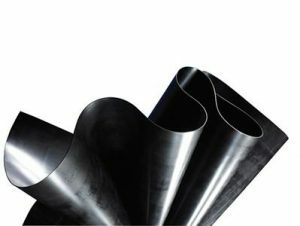 It is more flexible than its HDPE counterpart offering more stress crack resistance against certain chemicals. 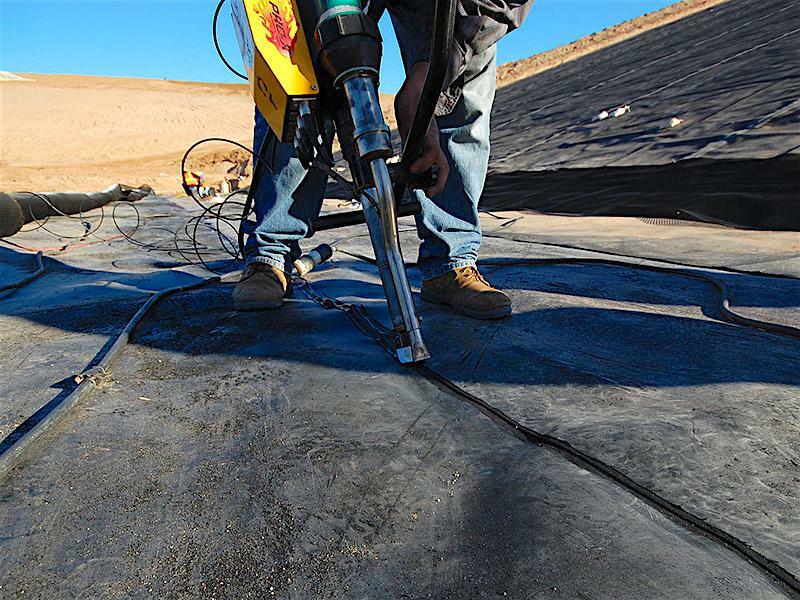 Geosynthetic Clay Liners (GCLs) are frequently used in environmental containment applications as an alternative to traditional compacted clay liners. 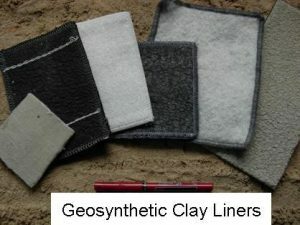 GCLs consist of layers of geosynthetics surrounding a layer of low-permeability sodium bentonite. 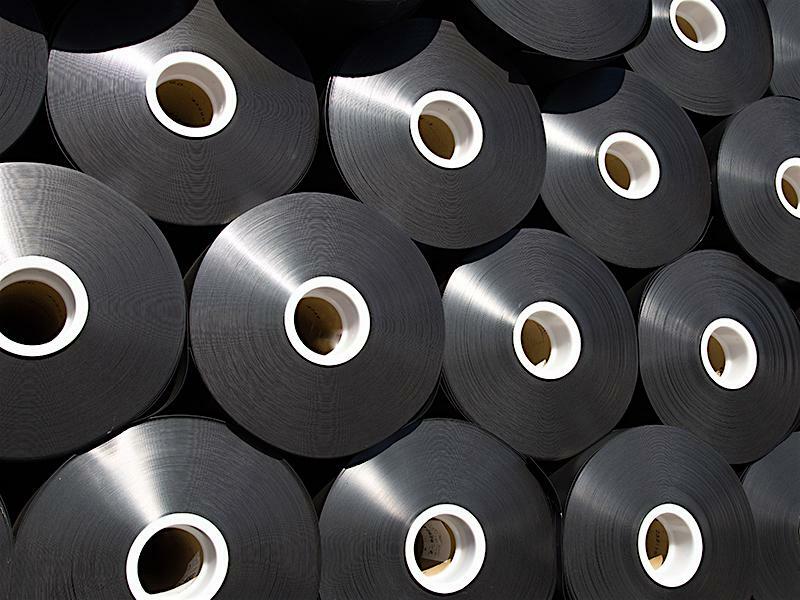 The materials are needlepunched together into a lining material capable of resistance to high shear forces.